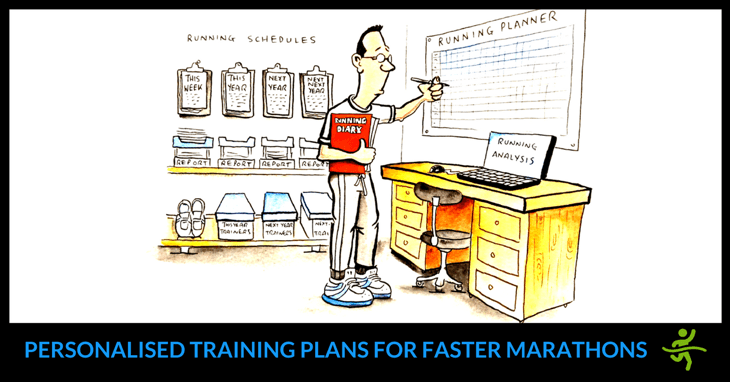 Learn how finishing the marathon strong is only possible with smart training. Plus a FREE Foam Roller Exercises Video to give you even more resilience! 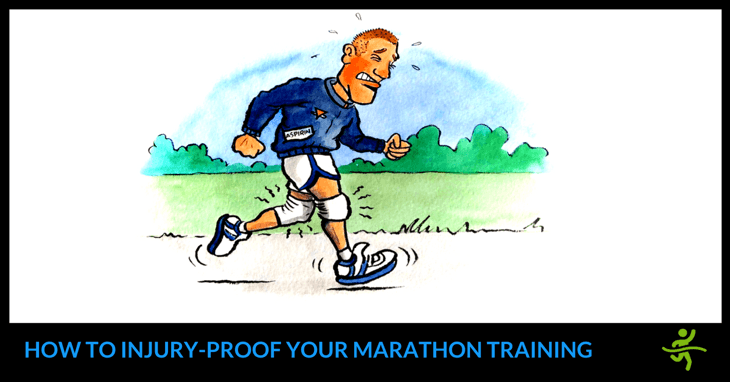 Discover how the 3 essential items of marathon running gear let you perform well in all conditions. 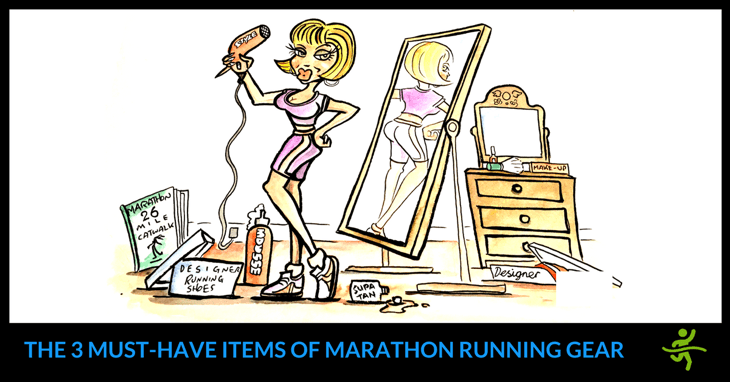 Plus a FREE Marathon Starter Plan as a bonus 4th item! 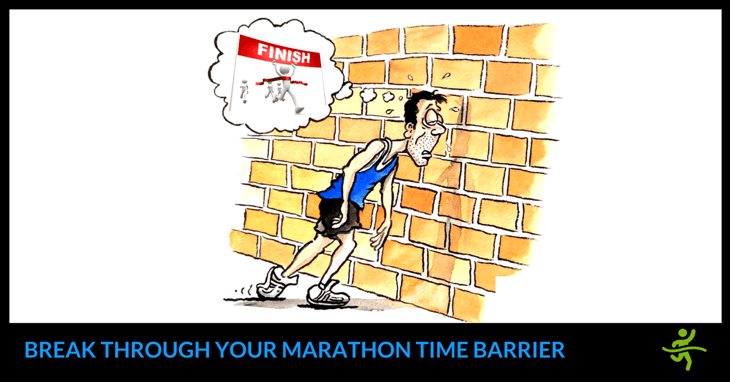 Marathon Motivation: 10 Proven Mental Strategies For Better Times! 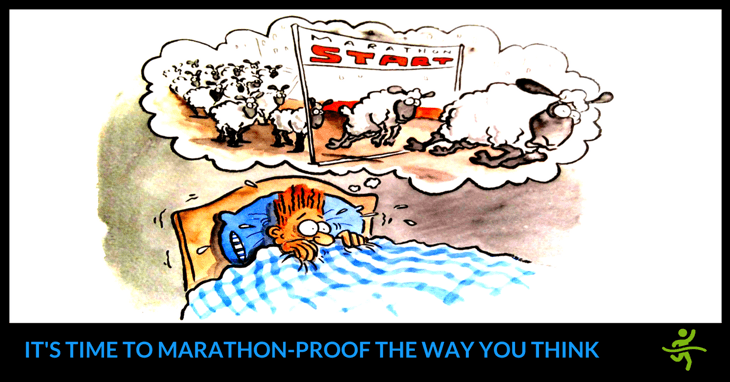 Learn how marathon motivation can be maintained using 10 proven mental hacks. Plus they’re all packed into a FREE one-page Mental Strategies Checklist! 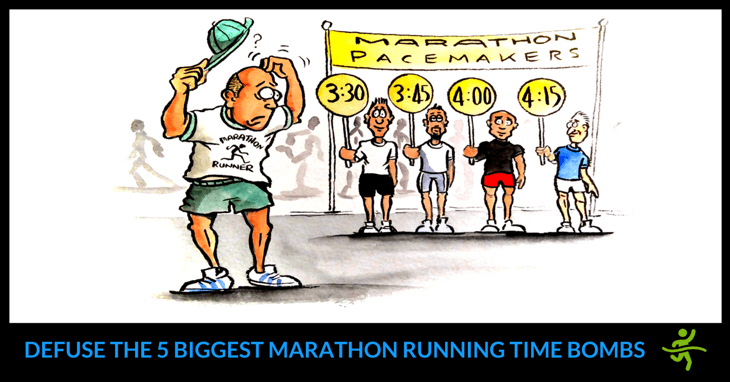 Injury During Marathon Training – Avoid the 7 Big Running Showstoppers! 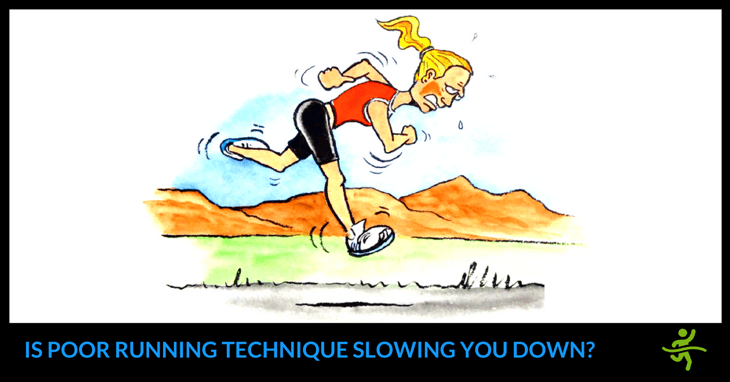 Learn how to avoid injury during marathon training using a simple ‘traffic light’ method. Plus a FREE Foam Roller Exercises Video to aid session recovery! 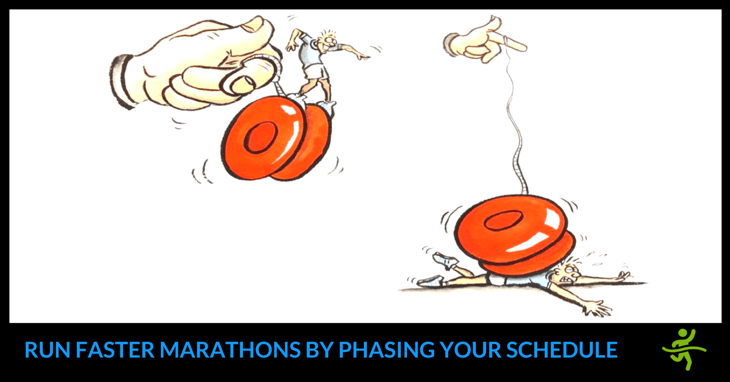 Discover the 4 marathon training phases that will get you fitter, faster without all the monotony. 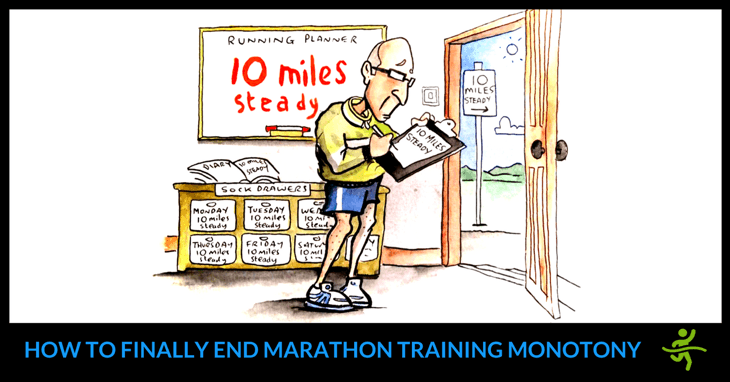 Plus a FREE Marathon Sessions Checklist to get started! Have An Injury Free Running Technique Before Starting Marathon Training! Develop an injury free running technique by making 7 simple tweaks to your current action. Plus a FREE Running Technique Checklist to prevent any relapses!